Life's more beautiful at the beach! Infused with shea butter and our exclusive Daily Moisture Complex, our enhanced lotion contains more of what skin loves. Fortified with nutrient-rich ingredients like protective vitamin E, coconut oil and conditioning vitamin B5, our fast-absorbing, non-greasy formula delivers 16 hours of continuous moisture. 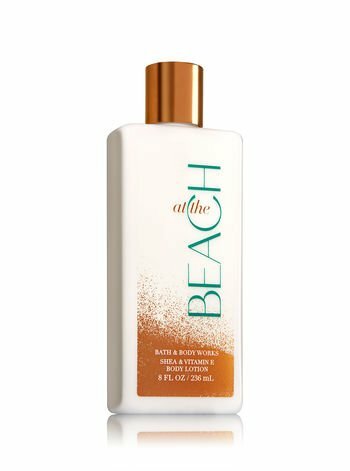 Bath & Body Works Teakwood Men's 2-IN-1 Hair & Body Wash 10 Oz.